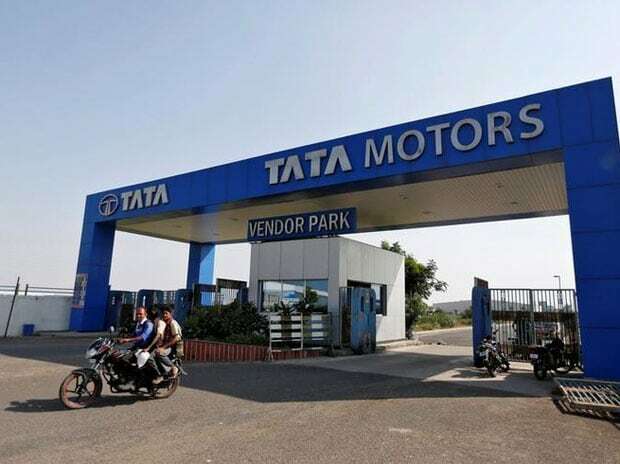 The long-term wage settlement (LTS) between the Tata Motors Sanand Union and Tata Motors was amicably agreed upon and has been signed today for a period of 5 years, with effect from October 2015 to September 2020. The total wage package allotted is Rs 16,000 and will be spread across the LTS term uniformly. In addition to the amount, the company has also introduced a performance-linked payment, which is accounted as 10% of total salary and will be linked to productivity, quality & safety. This new measurement of performance has been well received by workmen. The annual bonus linked to performance covering all permanent workers was also agreed upon. Additionally, other benefits like transport and canteen facilities and various other facilities, like rationalisation of leave rules and block closure days up to 24 days per year were mutually agreed upon.